Construction Managers vs. Civil Engineers - What's the Difference? 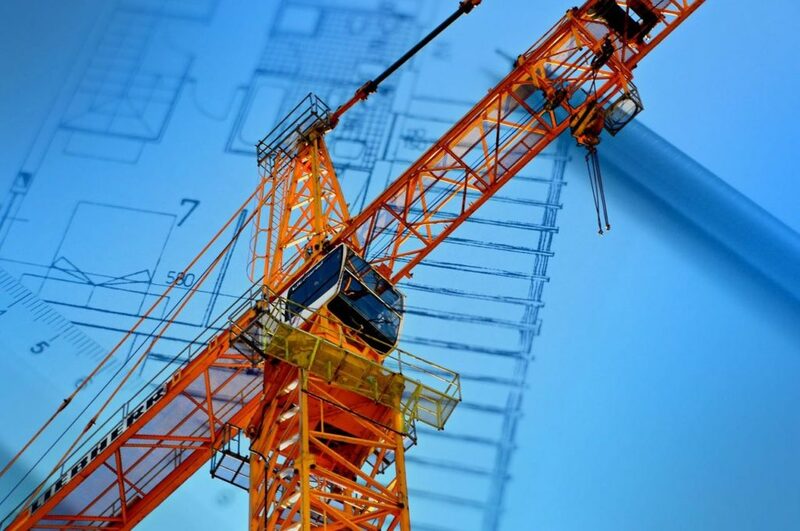 With more than thirty years experience providing commercial construction contracting in and around Savannah, GA, we are periodically asked what the difference is between a Construction Manager and a Civil Engineer. While there can be some overlap in their respective roles, they perform two distinct functions. Here’s a quick rundown of the differences between construction managers and civil engineers. Construction Managers vs. Civil Engineers – What’s the Difference? Construction managers, also called Construction Project Managers or CPMs, are “big picture” managers. As their name suggests, they manage the construction process from start to finish with an eye toward delivering a sound, safe and reliable structure. They are concerned with the day-to-day operations at the construction site and supervise everything that happens during construction. As such, they are responsible for a huge range of tasks, some administrative, including implementing the budget, maintaining a safe working environment, staying on schedule, inspecting and approving progress, resolving differences between sub contractors, and adhering to all contracts relevant to the project. Civil Engineers are licensed professionals who focus specifically on design and the structural integrity of all design components in a construction project. Their work encompasses buildings, roads, dams, sewers, pipelines, airports, bridges, railroads and other structures. A civil engineer is expected to know and adhere to all relevant building codes, and he or she is charged with making certain that a structure’s design is fundamentally safe and sound. Unlike Construction Managers, they typically do not manage the day-to-day operations of a construction project and instead perform their roles primarily in the pre-construction phase of a project. We have experience on hundreds of projects across Georgia and the Carolina Lowcountry, with an emphasis on large, complex construction projects. To learn more about our past successes, or to consult with us on your next project, please contact us directly.